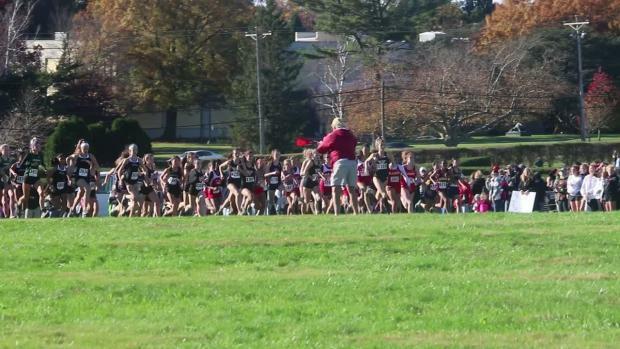 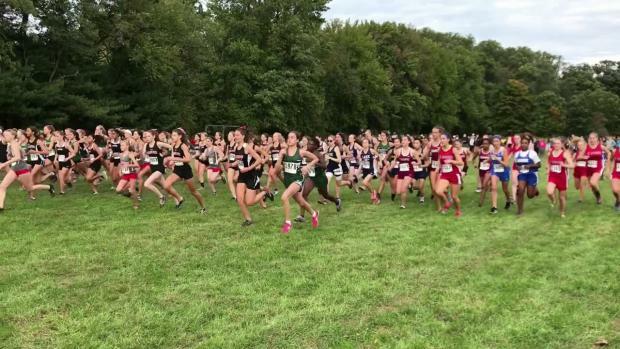 Padua Academy's Elizabeth Bader looks to fill the shoes left by Lydia Olivere graduating and take over as top runner in the state of Delaware. 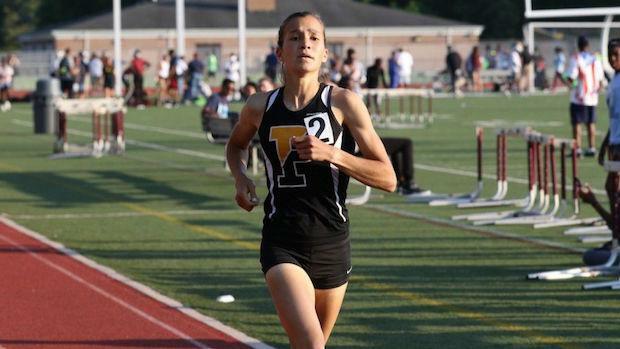 She is coming off a sensational spring clocking times of 11:20 in the 3200 and 4:57 in the 1600. 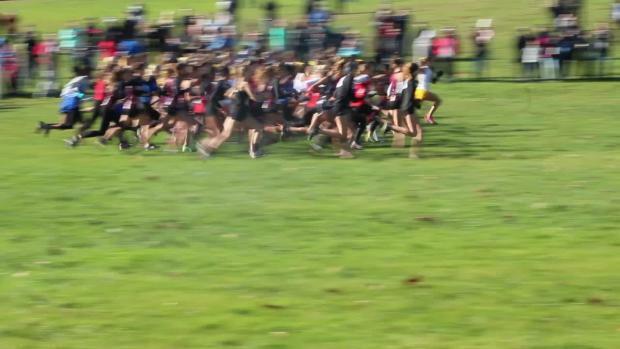 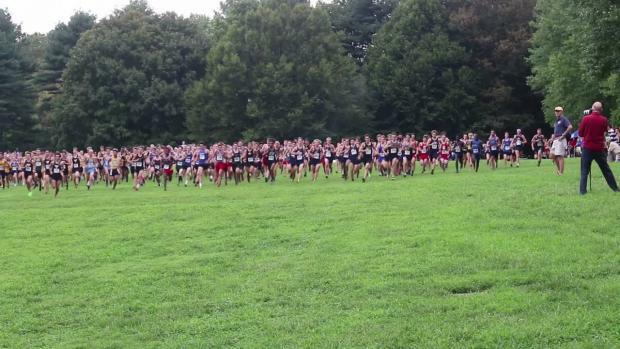 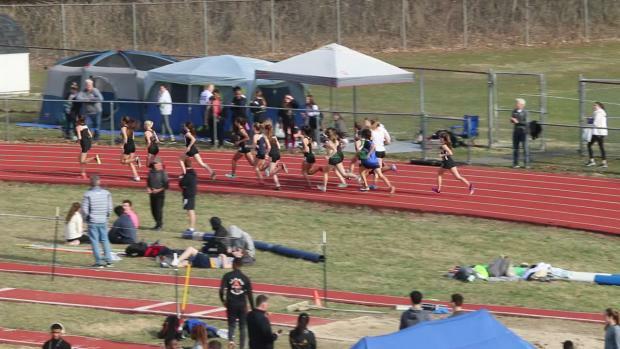 Combining 1600 and 3200 meter times from this past outdoor season among all girls returnees for the upcoming cross country season in Delaware.